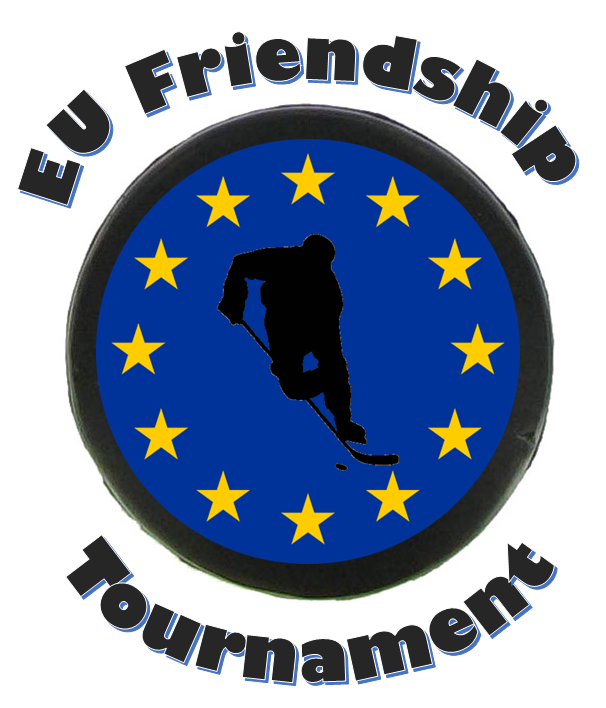 With the number of teams in Europe growing, the EU Friendship Tournament was conceived and hosted by SPICE Jets to bring together teams from the UK, Norway and Sweden. The first tournament was in 2014 and consisted of members from 3 European teams. It is hoped this can become an annual event and allow members of teams who cannot travel to the annual Special Hockey International tournaments a similar experience of matches and building friendships.